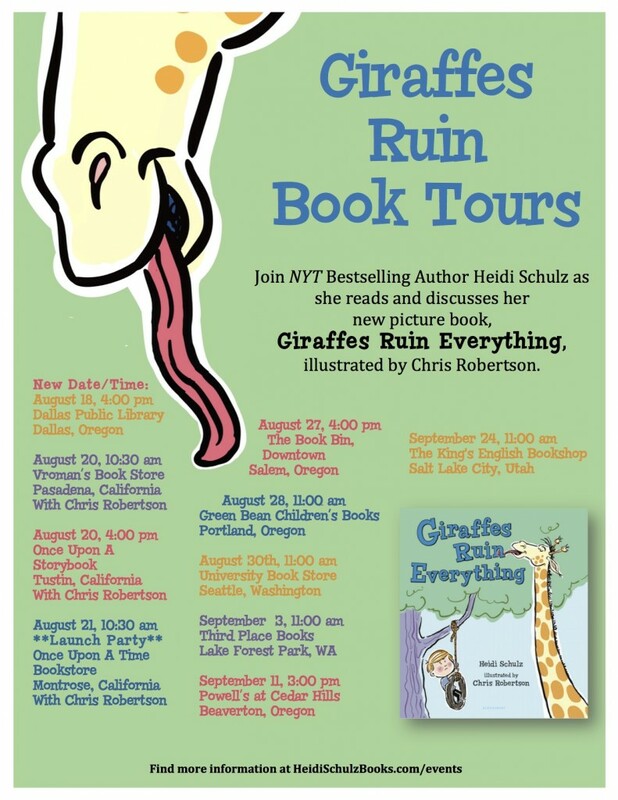 It’s publication day for Giraffes Ruin Everything! I’m so grateful for everyone involved with this book: illustrator extraordinaire Chris Robertson, my agent, Brooks Sherman, editor Mary Kate Castellani, publicist Lizzy Mason, and everyone at Bloomsbury Kids, and to all my fellow giraffe suspicioners out there. Thank you! Find Giraffes Ruin Everything on IndieBound, Barnes & Noble, Amazon, Bloomsbury Publishing or at bookstores and libraries near you. I’d love to have you celebrate with me! I’ll be ruining the following locations. Details are on my events page. Hope to see you! 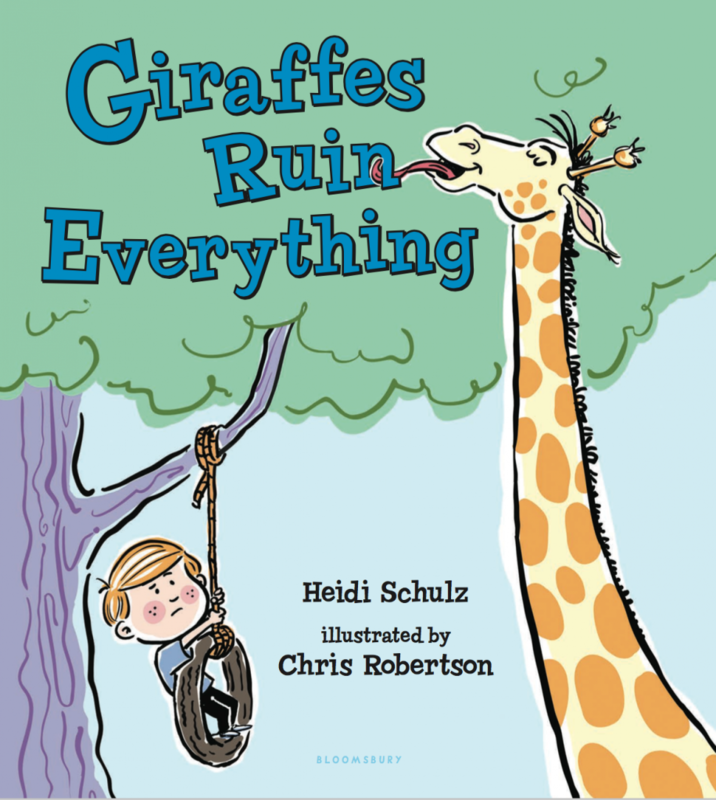 I’m certain because I had planned to share the cover for my picture book debut, GIRAFFES RUIN EVERYTHING, yesterday. On Monday. Not Tuesday. As many of you know, giraffes and I have a history that goes way back to my preschool years. If you would like to read up on the incident that started it all, click here, but then come right back because you don’t want to miss the cover reveal. Anyway, one day a few years ago, I decided to express my feelings about those long-necked villains. Those musings became a picture book manuscript which sold shortly thereafter to Bloomsbury Kids. But unless one is B. J. Novak one’s picture book needs, well… pictures. Cue Chris Robertson, illustrator extraordinair! Chris’s illustrations conspired with my text to warn the world about the nefarious (or at least annoying) nature of everyone’s favorite animal. It seems that giraffes will misbehave whether attending a birthday party, going to the movies, playing in the park, or just about anything else. Add Giraffes Ruin Everything to your Goodreads shelves. It is up already on Indiebound, Powell’s, and Amazon, should you like to preorder. Other booksellers will have it up soon. Ask about it at your local indie! or tweet me your original ruinous giraffe photos and I’ll add them. And this holiday season, while you are gathered round the table counting your blessings, be grateful you didn’t invite a giraffe. I feel like I just barely set my last book loose upon the world, and here I am gearing up to unleash another. Giraffes Ruin Everything is on deck! I’ll be revealing the cover in my newsletter tomorrow, if you’d like to take a peek! Sign up here. I had pie for breakfast and pie for lunch. ‘Tis the season! 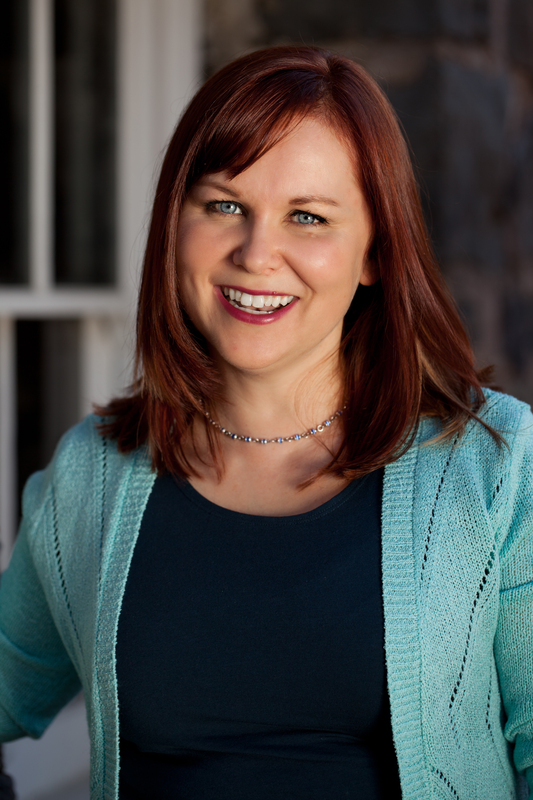 I’ll be at NCTE (the National Council of Teachers of English conference) in Minneapolis this weekend, talking about ladies writing hilarious books and how teachers can model the editor/author relationship for student writing. I’ll be signing books, too! Details and full schedule here. Next weekend, I’ll be participating in Indie Next Day. I’ll be on hand at my local bookseller, The Book Bin, chatting books, giving recommendations, and signing copies of both Hook’s Revenge and The Pirate Code! Look for me Saturday, November 28, at the downtown location from 2 – 4. Details here. Can’t make it? Call the store at 503-361-1235 to order personalized copies of my books. They make great holiday gifts! 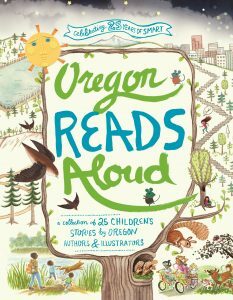 On Friday, December 5, from 7 – 7:30, I’ll be participating in the Willamette Writers Children’s Author Night at the Clackamas Mall Barnes & Noble. Come in for Q&A and a book signing. Details. I just got home from a great trip to Boise, Idaho where I visited with students from Longfellow and Roosevelt Elementary schools, and had a lovely event at one of my favorite bookstores, Rediscovered Bookshop. If you are in the area, stop in and tell them I said hello! I also ate at Cracker Barrel so I’d say it was just about the best trip ever. Next month, Mr. Schulz and I will celebrate 20 years of marriage. He has booked us a celebratory Las Vegas spa vacation. I think I’ll renew his contract for another five years, at least. Does Vegas have a Cracker Barrel? Parties! 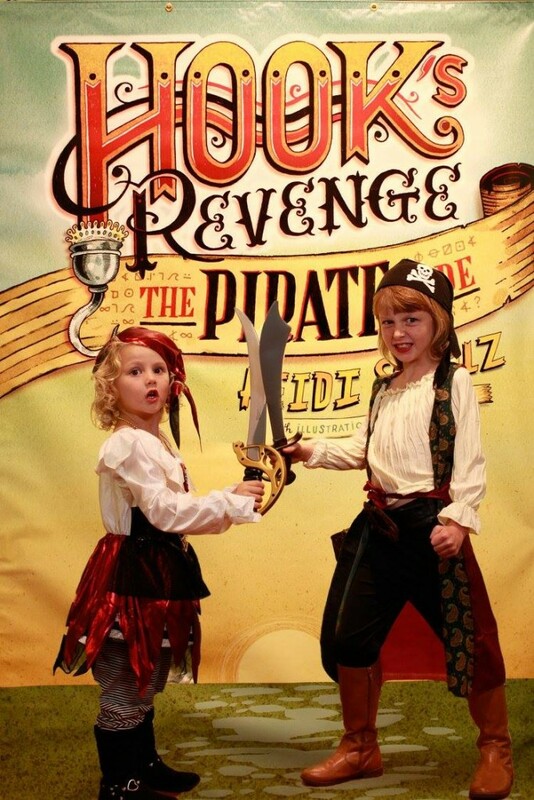 Two weeks ago, The Pirate Code was released, which was a great excuse for a party or two! 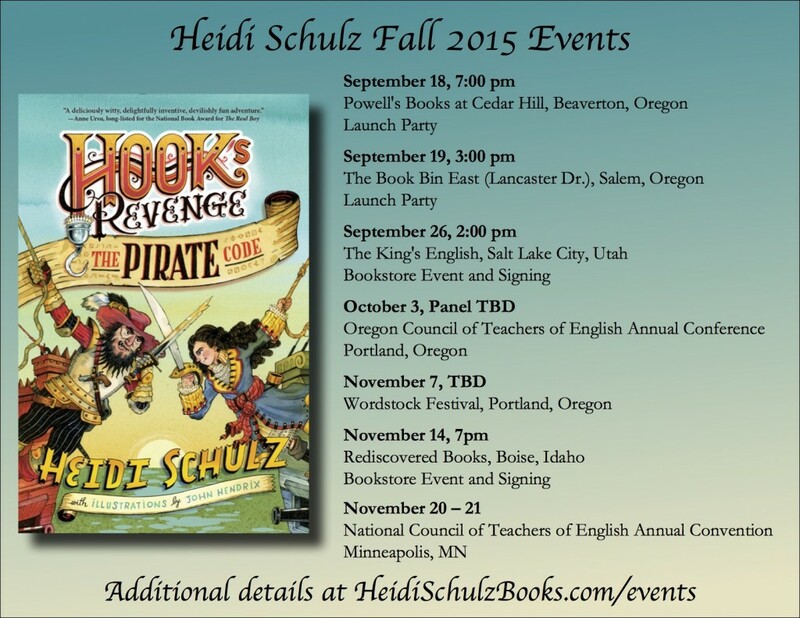 I had two swashbucklingly awesome events in Oregon, at Powell’s Books in Beaverton and at The Book Bin in Salem. Candy treasure was consumed, sea shanties were sang, the book cover was recreated, and a good time was had by all (or I would have made them walk the plank). See photos here and here. Thank you so much to everyone who attended and celebrated this new book with me. Big News! 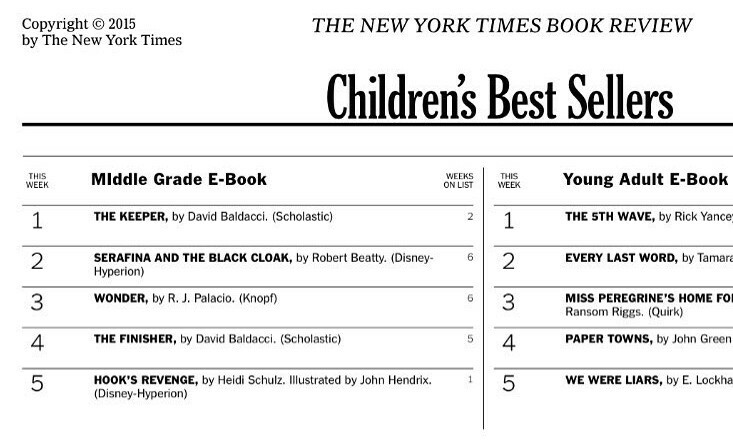 Last week, Hook’s Revenge hit the New York Times Bestsellers list! (WHAT?) It was listed as number five in middle grade ebooks. Jeans. I bought a new pair and I love them so much I want to wear them every day. This is a cause to celebrate and I wanted to share it with you. The Martian. I read the book last week and couldn’t put it down. I’m really hoping the movie does it justice. Are any of you planning on seeing it this weekend? What’s on your mind today, friends? THE PIRATE CODE Release Day! Today is the day, friends. 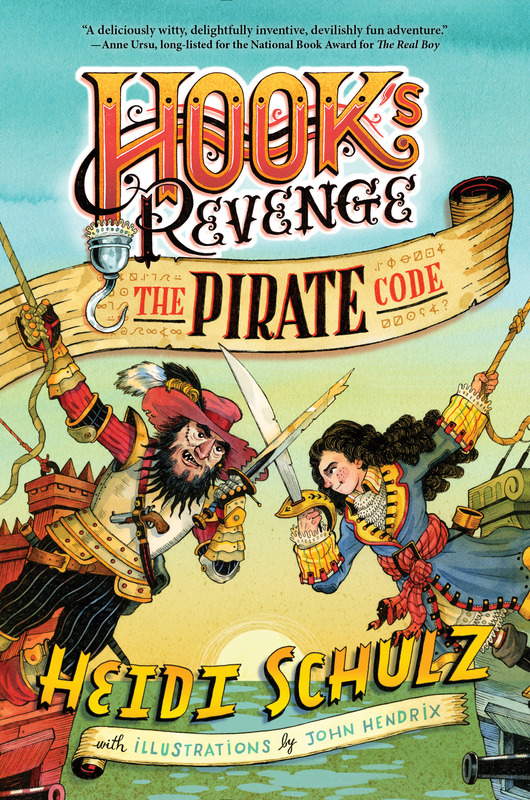 Hook’s Revenge: The Pirate Code is now unleashed on the world! I’m very proud of this book. 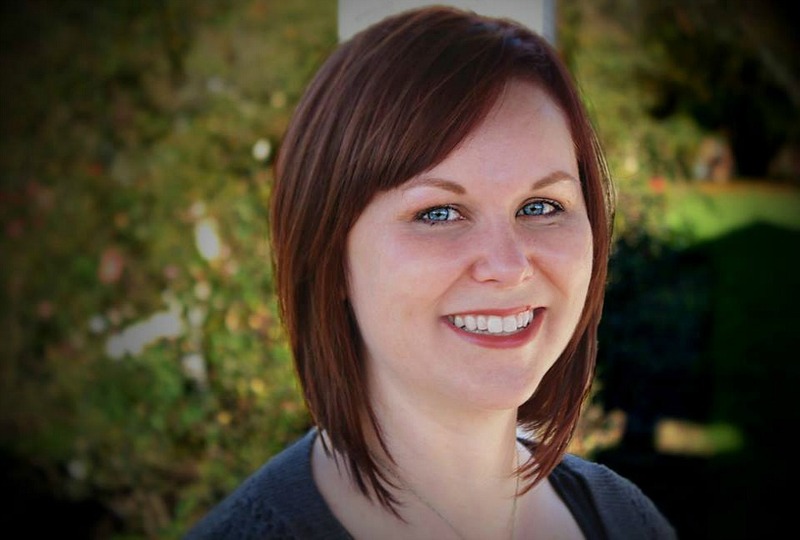 I hope you will enjoy reading Jocelyn’s new adventures and misadventures. Now, how about a giveaway, hmm? 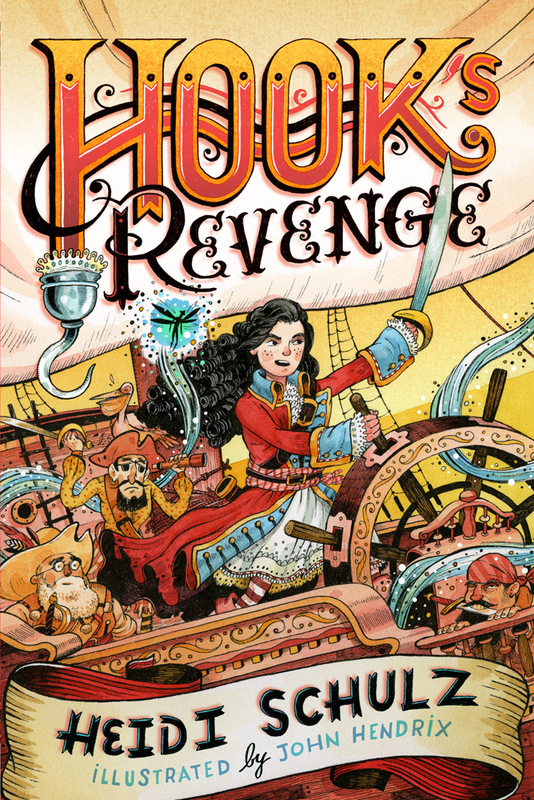 I’ll send one lucky winner, anywhere in the world, signed hardcovers of both books, and the audiobook for the UK version of Hook’s Revenge, Hook’s Daughter (same book, just more British). All you have to do is translate this word. 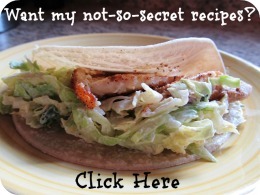 (Hint: Either look in the back of The Pirate Code, or search my website—any page, not just the blog—for the hidden key. Click anything that looks interesting.) Once you have decoded the word, send me an email telling me what it says. I’ll pick a winner at the end of the month, September 30. Hi, friend. Let’s get together soon. Additional details on my events page.